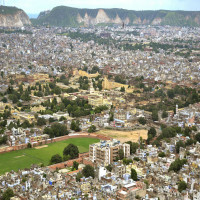 Jaipur, the capital city of Rajasthan affectionately known as Pink City of India situated at the edge of Thar desert bordered by the Aravalli hills. 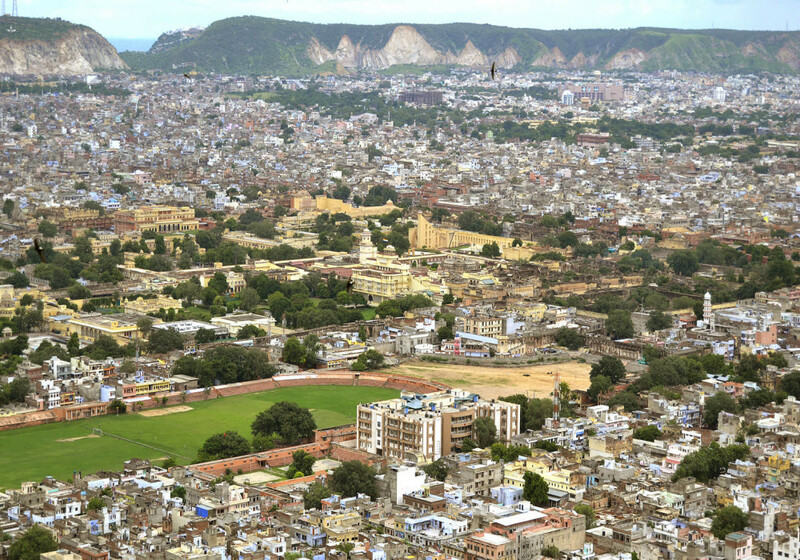 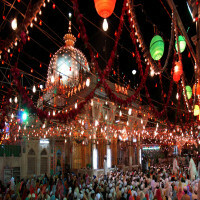 When you enter the city Jaipur, you’ll realise everything is like a story of an epic novel. 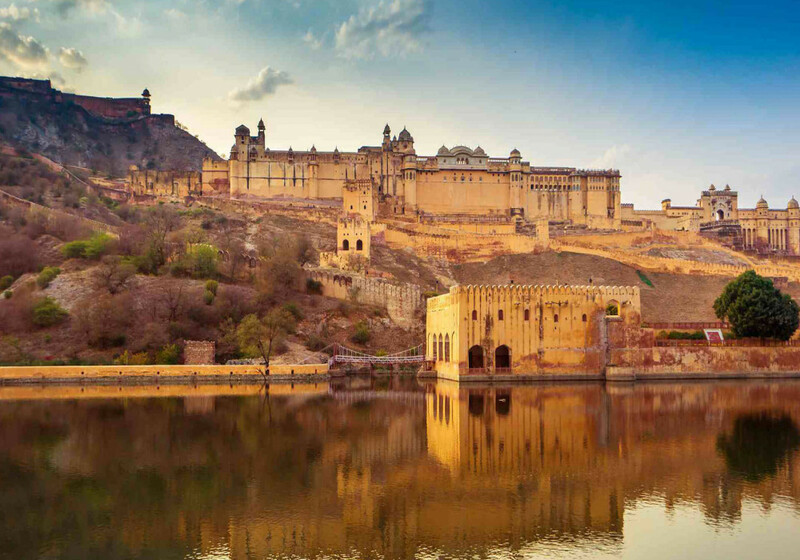 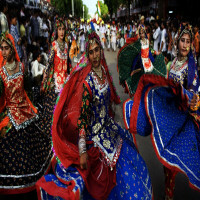 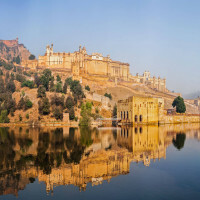 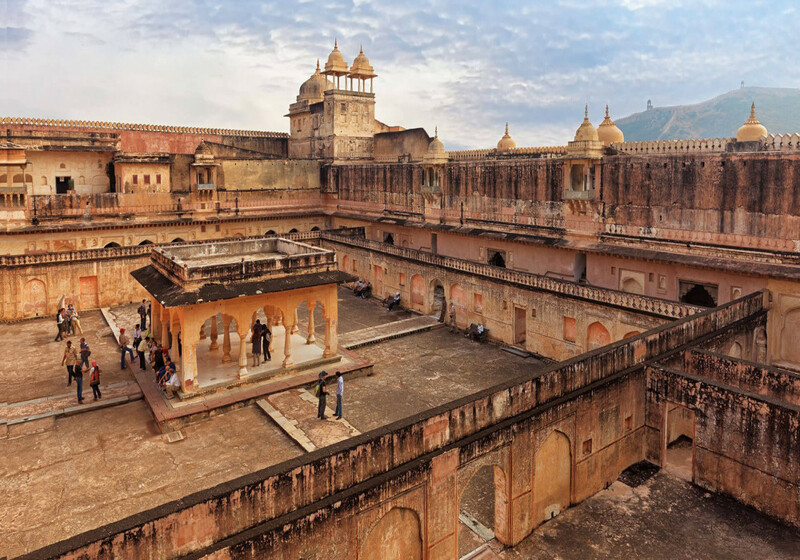 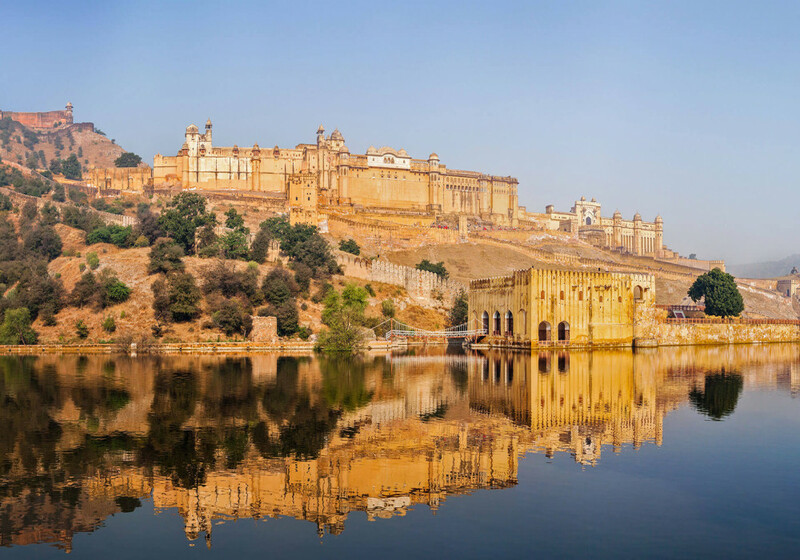 One can realize the majestic buildings, tales of the battles, various forts and palaces- Rajasthan is one of the most colourful and flashiest states of India and Jaipur is known for the same. 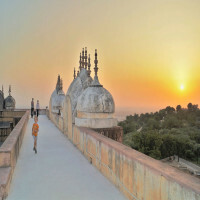 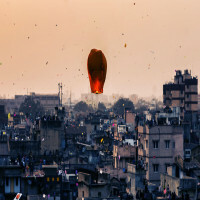 It is famously known as the “Pink City of India” where you can experience the plethora of adventures and activities that will give you an experience of the unforgettable journey. The city is quiet and peaceful, people are friendly, has amazing architecture and the list goes on. 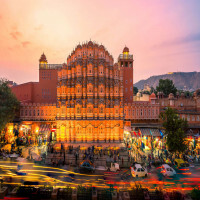 You’ll find lots of gardens, greenery around, easy access to the city, delicious food, a perfect place for shopping handicrafts, jewellery, clothes. 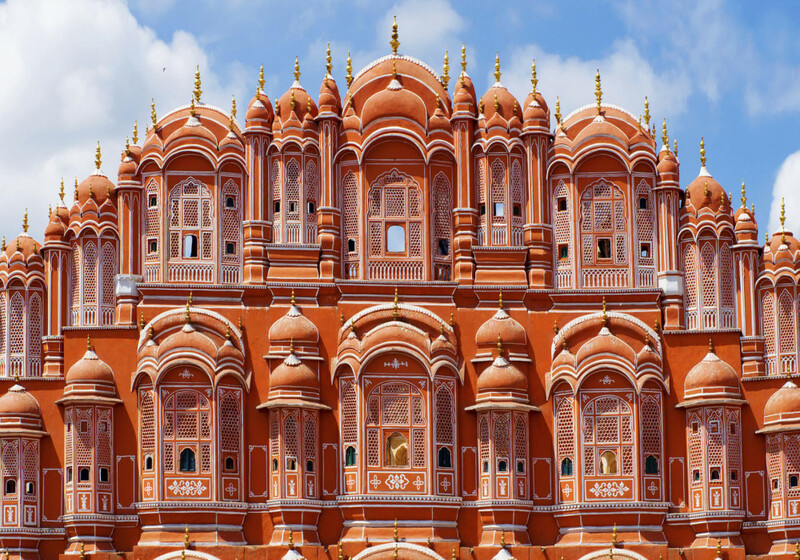 Jaipur India has much more to offer for everyone, from exploring the history of the city to the taste of well-known Daal Bati Churma. 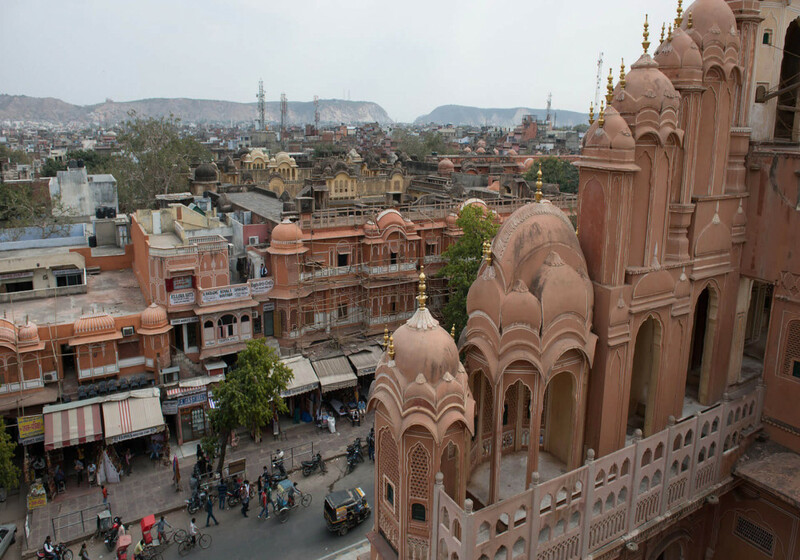 The city is one of the must-visit places for the history lovers, shoppers and for those who are foodies. 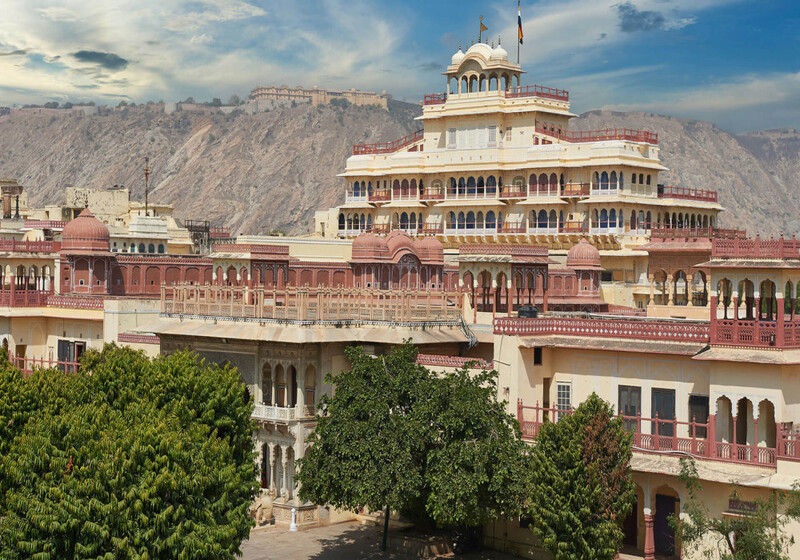 Places to visit in Jaipur, India are City Palace, Hawa Mahal, Jantar Mantar, Iswari Minar Swarga Sal, Central Museum, Royal Gaitor, Maharaja Sawai Mansingh II Museum, Nahargarh etc. 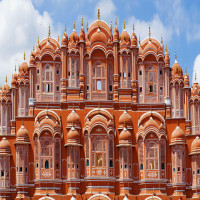 Jaipur airport offers direct flights to some international destinations and is well-connected to the major cities in India. 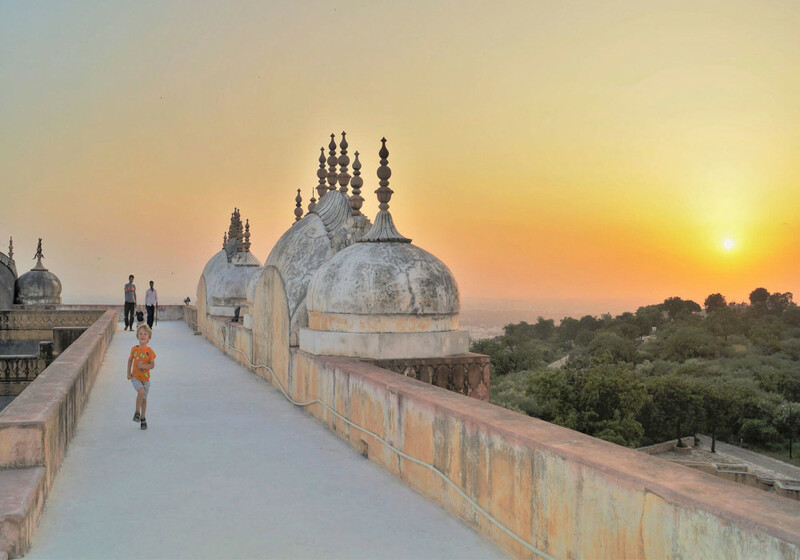 Delhi is just 295 kms from the city and a lot of tourists drive to Jaipur in weekends. 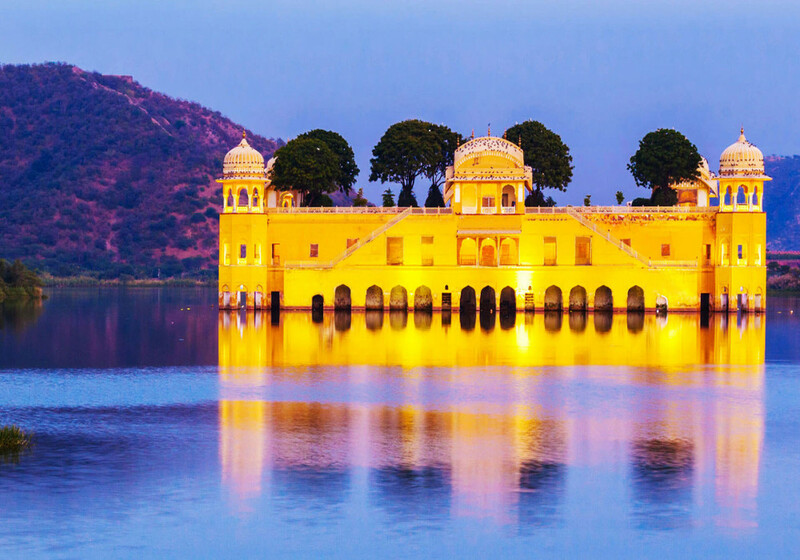 Some other getaways near the city are Bhangarh, Sariska Tiger Reserve, Alwar, Ajmer, Ranthambore etc.